Since I live in Texas I probably drink more Shiner Bock than anything else. As I mentioned here I have no problem drinking session beers. 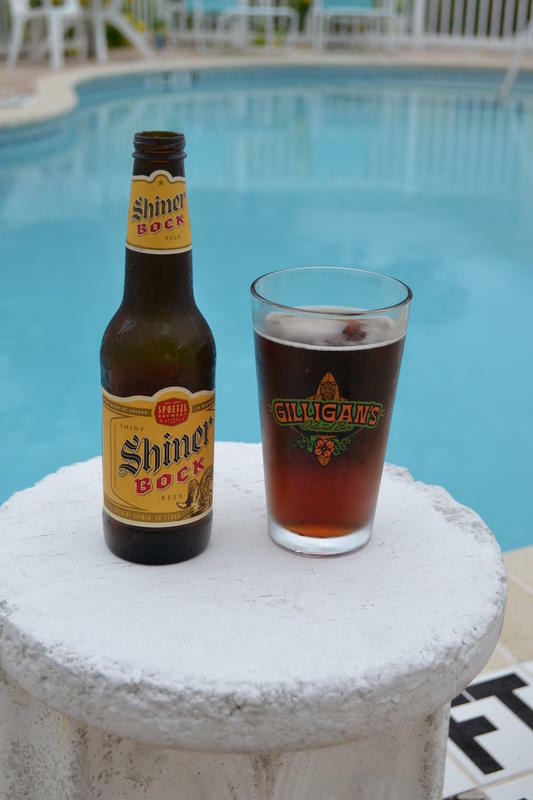 Shiner Bock fits the bill nicely, and The Spoetzl Brewery has just won three Gold awards at the 31st Great American Beer Festival in Denver. Good to see this fine Texas beer being recognized by an event that has over 49,000 attendees!